One of the most versatile runners on the market, go the extra mile and feel the benefits right through your workout with these excellent adidas Solar Boost Mens Running Shoes which come in legend Marine, Ash Grey and Hi Res Yellow. 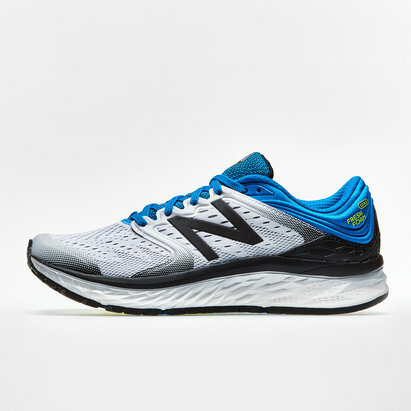 These brand new adidas running shoes are at the forefront of technical design, the neutral type shoe is made for long-distance running and there's plenty of features within this shoe making the job easier. 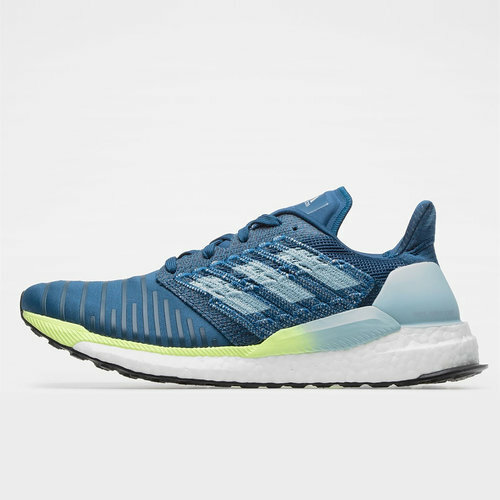 The adidas Boost sole offers comfort and energy return, meaning the more you put it, the more you get out which not only preserves energy but also makes running easier. There are also unique tailored fibres which have been tailored to the foot to offer support where and when it's needed the most. 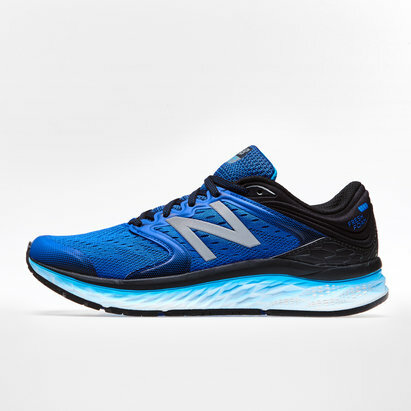 The most unique element of these trainers comes in the form of the NASA inspired engineering, which focuses on pure function, performance and empowering runners to harness superior energy and self-confidence.